Kaboom! Winemaker Steve Flamsteed has this whole bunch thing covered. I really like the way he is making his wines at present. His Giant Steps Applejack Pinot Noir 2014 and his side project Salo Syrah 2013 are but two examples, and here we go again. A beauty! Baked raspberry, dark cherries, cracked black pepper, flashes of violet and clove aromas - what a start. Whole bunch (40%) and skinsy characters evident. Spicy fruit and those savoury characters take it up a notch. Medium bodied, the layers presented here deserve applause. The finish is persistent and super smooth. Seriously delicious only made better by the price. 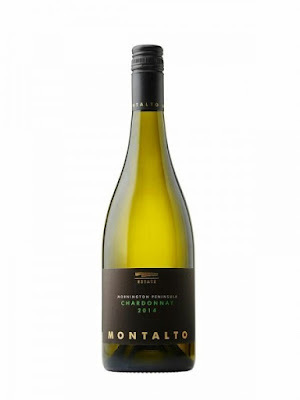 This is Montalto's entry level Chardonnay and it punches above its weight. Peach skin, melted butter and some custard. Barrel ferment characters holding firm and delivering interest and complexity. Moreish. Well balanced with great length and satisfaction. It's hard to believe the asking price is less than 30 bucks - track this down. Tellurian have recently put their own Fiano in the ground with the aim to be using 100% of it in years to come. For now the fruit comes off the Chalmers vineyard. 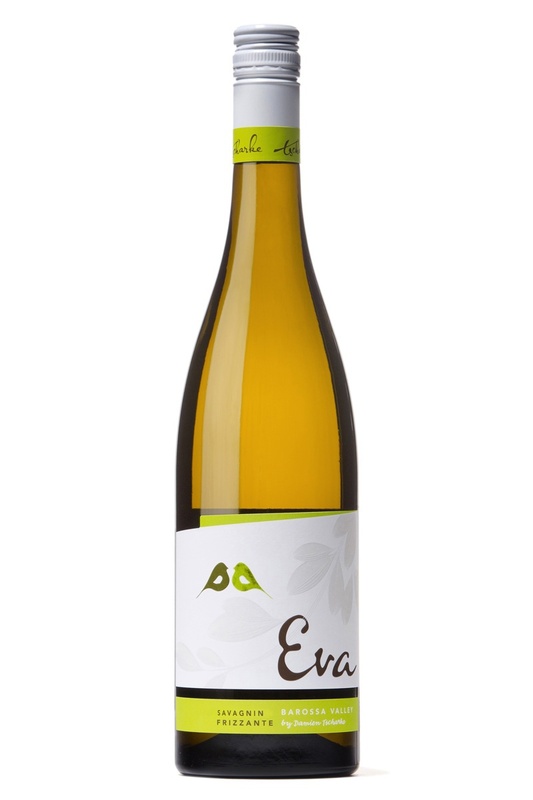 A crisp and refreshing style, some complexity is delivered via whole bunch pressing. Free run juice went to stainless steel and pressings sat on lees in old French oak for three months. Citrus fruits dominate here, more in the lemon curd realm. A subtle nuttiness and spice are present and are slowly drawn out. The acidity is tart and high on the palate. Lemons hang long and there is some texture to note. Fish and chips by the water/ beach spring to mind. Not a bad first up effort. Tassie sparkling is in a great place at the moment and here is yet another reason why. The bottle is eye catching and the contents are just as captivating. Having spent 36 months on lees, this Chardonnay Pinot is deliciously rich and complex. Sour dough toastiness, some citrus twang, brioche and almond meal. Yeasty complexity lurks whilst the freshness of green apples saunters through. The palate is coated generously led by zippy lemon. Superb length with a dry finish; water cracker like perhaps. After scaling some lofty heights with the Pennon Hill Pinot Grigio and Estate Chardonnay, I came back to earth with a thud here. I looked at this a couple of times hoping some air would perhaps do the trick. Not so. A heap of black pepper to start. Lots. Black olive moved into the fray with some plummy fruit waiting to be discovered back there somewhere. Charred oak did its best to keep it at bay. The finish was a little warming with dusty and drying tannins which were a bit abrasive. Not a wine I'd run to, and with the quality and better price point offered by some other 2014's around the place, I'd head there. Lots of interest. Lots of intrigue. Time will only develop these further. 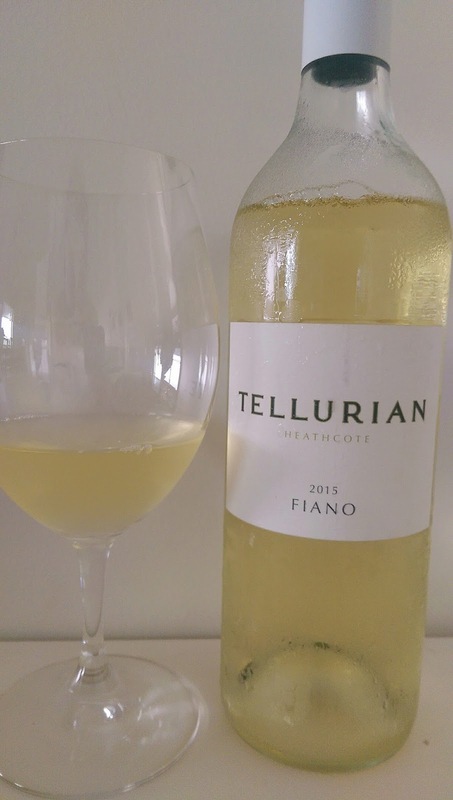 From a vineyard 1180 metres above, this is still tight and fresh. Citrusy and quite pithy, river stone minerality runs through the core with ease. Some ever so slight kerosene characters are starting to show their hand whilst the honey synonymous with age is also stepping up. For now it's more honeycomb like. The mouth is coated well by lemony fruit. Acidity is taut and cleansing. A fantastic wine. Cellaring? Keep it as long as you want. There's some wines which always seem to please year after year, and positioned with pride on that list is this Mr Reliable from the Barossa. 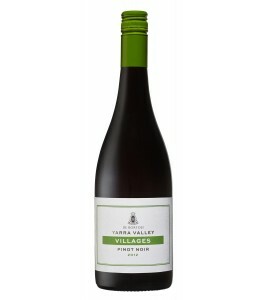 A blend of several vineyard parcels hence the name 'Patchwork'. Furthermore, there's always value to be found as it is often priced below the RRP of $22. Find dense and generous dark fruits with a lick of fruit sweetness and some vanilla. Oak is evident but not too heavy handed and the finish is smooth and long finishing with puckering type tannins. Overall, a balanced and well rounded drink. A 'go with anything' sort of red. A solid wine but nothing to grab you by the nuts. Generous berries and earth as with previous vintages but it just seems to lack a little polish this time in. Some warmth hangs on. Smooth and easy to drink don't get me wrong - a great tapas, pizza/pasta type - the purpose it's made for so the objective box has been ticked. I'd have a glass with a meal. Keep an eye out as it is often below the RRP. There's a cool and calming vibe about this. Sunday afternoon feels. Fresh and crisp, green apples chisel away. A gentle wash of pears follow. Soft in the mouth, gentle spice rolls through and doesn't fail to recede. Tremendously moreish and offers great refreshment. You'll find it on some restaurant and bar lists by the glass, and with good reason too - it's sessional deluxe. Elegance and subtly describes this best. Lovely stone fruit fronted by peachy goodness and a lick of sourdough. Generous delivery. Gee I like this. Some delectable creamy depth has some seriously good hang time but it's well measured allowing the fruit to express itself. I ordered by the glass and I'm going to have to repeat that process - it hit a the spot and then some. To find it is available for only RRP $21 is nothing but good news for Chardy fans watching their $$. Track it down and check it out I say. Some old school Grenache with a modern twist and the type of wine I like to just sit down with and relax. There's interest but it's not overly complicated, something which seems to be theme with Stu Dudine's wines; a big thumbs up. Bright red fruits, blueberries and plums. There's a gentle whiff of clove with a faint fruit sweetness hanging about. Not a candied or sweet Grenache by any stretch. The fruit is dainty and not particularly weighed down. It's quite sessional I must admit. Definitive spice wraps it up with Club dark chocolate like characters lingering long. Not a bad summery drink either if you drop it in the fridge for ten minutes. My 400th review for the year so it needs to be top shelf, yeah? And this is. Wham, bam, thank you ma'am. I could smash a wheel of cheese with this, mind you, I could demolish it without any food it's that good. For those who haven't met winemaker Simon Black, best you do. He's a smart operator and he's always keen to push the boundaries. The range of wines he's rolling out the door presently is evidence of this. Barrel ferment and some bunchy characters take hold on the nose. This oozes complexity and deserves some thought to ponder. Bristling with nectarine, melted butter and some nuttiness, time goes on an some citrus reveals itself. The best word to describe this wine is layered. Superb length which begs for another sip. The balance between fruit, oak and acid is sublime. A new label for me and one which comes with some bling behind it. I was interested to read that these guys were a finalist in the Australian Organic Annual Awards for excellence in 2015. This wine was also awarded NASAA Organic Wine of the Year 2014 and Top Gold at International Organic Wine Awards. Worth some applause I'd say. Coming from a certified organic vineyard, some stalks were used in the ferment. Only 15% of the wine saw three year old oak before being blended with the remainder which was in tank. 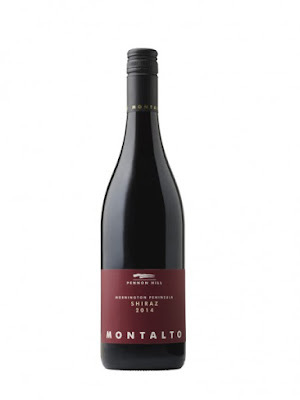 Aromas of tomato paste, baked plums, dried rosemary and savoury herbs. Soft in the mouth, it's quite generous and gives the impression it is more medium bodied than the suggested 14% alcohol and there's barely any oak influence. Currants loom large on the palate and hold firm before dusty type tannins finish off the job. Plenty of crowd pleasing potential here. A neat find for many reasons. Black fruits, some char, shaved pencil. The fruit thins out in the mouth too much for my liking. Some alcohol warmth detracts from what comes before it. A fair drink but nothing to get too excited about. Throw some in your glass for tapas, pizza and pasta and it will do the job. Personally, spend the extra five bucks and buy the Pastiche - a significantly better wine. This hits the spot as an ideal aperitif. Preserved lemon, brioche and almond meal. Textural presence and creaminess seems to last forever where the citrusy character seems to keep coming back in waves. Topping up the glass is a no brainer - delicious and then some. True Gris in style, lots of poached pear and apple textural appeal. Some barrel fermentation has done its bit here too. The label says nougat and I won't disagree either. There's a ginger spice tickle which hangs on for dear life. Nice! Quite wholesome, I'd happily sip on a couple of glasses no trouble at all. And as with all the Cook's Lot wines, this represents great value again. Pretty aromas from the outset with fragrant florals, a hint of ginger, musk sticks but lavender seems to drive the bus overall. 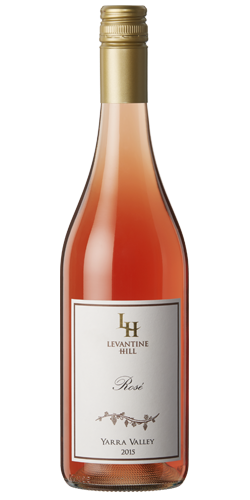 Quite dry, it tastes of lychees and musk sticks with a zippy grapefruit acidity. An enjoyable wine which will sit nicely beside Malaysian dishes. Twenty percent was fermented on skins, wild fermented and then momentarily housed in older French oak. Pretty citrus flower aromas and bright limes leap from the glass. There's a hint of ripe green apple too. A taste of this almost appears to have a two phase attack. Dry initially, it's as though a partition is then pulled back and the sweetness is revealed. Crunchy acidity then takes hold. Delicious weight courtesy of the barrel fermented component lingers long. Clean and crisp to finish with a lick of sweetness. I loved it. Smart juice. A delicious medium bodied Shiraz from the Pyrenees region. 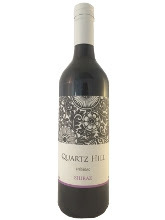 This is the entry level Shiraz from Quartz Hill throwing up gentle clove, pepper, blue fruit and dark plum aromas. Dark fruit flavours are soft and juicy before a wash of pepper runs through. Dried savoury herbs mop up the finish which has a comfortable presence about it. Solid drinking. I'd go here again for its approachability. Online and Black Hearts and Sparrows in Melbourne. 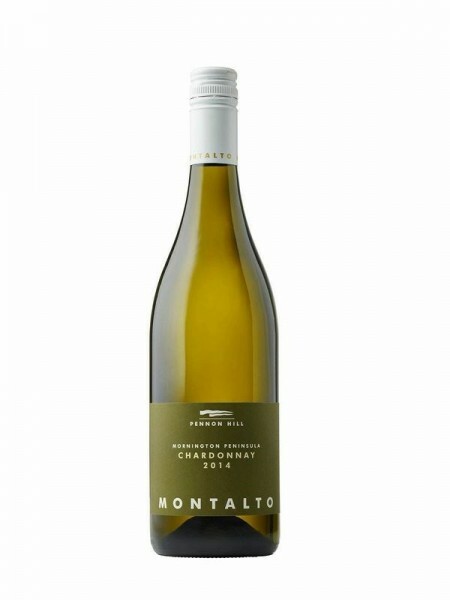 A blend of two vineyard sites from the east and west side of the Mt Camel range in Heathcote, the finished wine spent ten months in seasoned large and smaller format French and American oak (10%) before final blending. Dripping with juicy dark fruits would describe this best. Mulberries, blueberries, but then there's some raspberry like sweetness on the first whiff. There's some of that red Heathcote soil in the mix too as are savoury herbs. More time in the glass reveals a caramel like oak. Deliciously medium bodied, some fruit sweetness is evident. The fruit drives this and it continues to soften in the glass. Nicely weighted with a finish that kicks on well. Too well. There's plenty of satisfaction here. Run to this - a terrific find. Garnache. Grenache. Same same but different, no? The good folk at Yalumba are sticking with the Spanish theme for the Running With Bulls label hence the use Garnache. Made in the 'Joven' style - no oak, this is ready for immediate enjoyment. Dirt and red fruit straight up, it looks quite light in the glass. It's light in the mouth too. There's a good dash of savoury herbs and peppery spice in the mix and blood orange type characters sit on the flank. Some textural appeal adds another dimension courtesy of a small amount of whole bunch fermentation. But it's the juicy red fruits that steal the show for me. Digging a little deeper I discovered there's a dollop of Tempranillo (4%) in there too. Incredibly food friendly, I could drink this easily without food to be honest. Keep an eye out, you'll be able to track it down for just under $20 I reckon. Baked raspberry, mulberries, a light dusting of pepper, berry basket, subtle vanilla and wood spice. Some fruit sweetness clings on for the ride. A little linear and taut. Bright acidity lingers. Good drinking nonetheless. A great example of how temperature can effect how a wine presents. Admittedly, I tasted this too cold (I was just thirsty!) and as it gradually warmed it started to show its stripes. Baked apricot, gingerbread man, yellow fleshed peach. I felt my mouth was wrapped up with flavour which almost refused to move on. That ginger action sits and lingers. Smart. More time in the glass and canned apricot nestles its way forward. The weight of the fruit is the clincher for me. A variety which deserves more respect, I'd go here again without doubt. A neat find. Available website only. Whilst OK I didn't overly enjoy it. Sure there were some usual characteristics of dark cherry and earth (you can say that about most Pinot really). But it just seemed a little chunky. The oak was a little overdone and the fruit wasn't as seamless as I had hoped for. A fair drink, but for $35, it's a big ask. Super value fizz for 25 bucks! Salmon like appearance and made from 100% Pinot Noir. Strawberries and cream all the way here. Well weighted and moreish. Not overly dry and it's sensationally smashable. The creaminess is well poised and just hangs leading to a deliciously long finish. Well worth seeking out to share during the festive season. A new offering in the Pig In The House range. Deliberately picked at two different times to bring different components to the finished wine. Acidity and capsicum from the first parcel and more tropical fruit characters from the second. Passion fruit, rock melon and honeydew melon drive the aromas. A taste reveals plenty of acid. Lots of green things wash about with those melon characters holding firm but the perky acidity just sticks. It just didn't seem balanced enough. I didn't taste with food but perhaps it needs something fatty like fish and chips to cut through. In all, it just didn't sit right for me. A taste of this and I start to picture lazy Sundays in the pool. This Pinot Noir Rosé is quite pale in appearance, salmon like, a result of 8-10 hours of skin contact. Pretty aromas of air dried strawberries and red currants set the scene. Cherry and strawberries live it up on a refreshing palate which is highlighted by a dash of spice and mouth watering acidity. Clean and crisp, it's like a detox for your mouth. Boom! And only 20 bucks! Thank you very much - come at me Sunday. Forget a food match, I just want to run with this. This is a great little drink; a Sangiovese Rosé made from vines planted in the mid 90's. A small portion was barrel fermented for the first time this vintage to increase the complexity. I've never tasted the previous vintages but what I see here is the business. Aromas of cranberries, raspberry rope and red fruits shift to a delivery which has good drive and weight. The textural component hits the spot and a shimmy of spice rattles through the core leading to a long and satisfying finish. Not overly dry but quite moreish. A dab of sweetness at the death is a neat touch. Barbecues, burgers, tacos and sunshine will all be at home with this in hand. Find on premise predominantly in Sydney, online or at the cellar door. This has a cool yet trendy swagger about it made from Cabernet Sauvignon. Whilst some Rosé is all fun with a little sugar hit, this is all serious business and sits on the other end of the spectrum. Sophistication meets Rosé perhaps. Old school - yep, that's it. Lots of savoury things going on here. Dried herbs, tobacco, red fruits. Very dry in the mouth but there's an undertow of red fruits and berries. It might not be everyone's cup of tea, but those who are the 'thinker drinkers' would appreciate this more. I'd line up again for more that's for sure - very impressive. Mike De Iuliis says this will start to sing in 5+ years time. Although I'm patient I've gotta say my patience would be tested with this. It's too good now and I'm not gonna wait. Pretty fragrances of red flowers, spiced oak and lingering pepper. Red fruits seem to be carried on the shoulders of some perky acidity which will soften given the chance. The crunch from it though adds another dimension of wow factor. Deliciously medium bodied, this is a killer blend. I'll be buying some that's for sure. From premium certified organic Shiraz blocks, this spent 20 months in new and used French oak. Quite rich and generous, there's lashing of oak spice with cedery and coffee like aromas. Chocolate, dark plums and blue fruit cut loose on the palate. There's good weight in the middle but thins out a little. Juicy tannins mop it up. It's easy to enjoy that's for sure. This is a new vineyard sourced by Andrew Thomas. Planted in 1960 on Wilderness Road, the fruit is hand picked and whole bunch pressed. 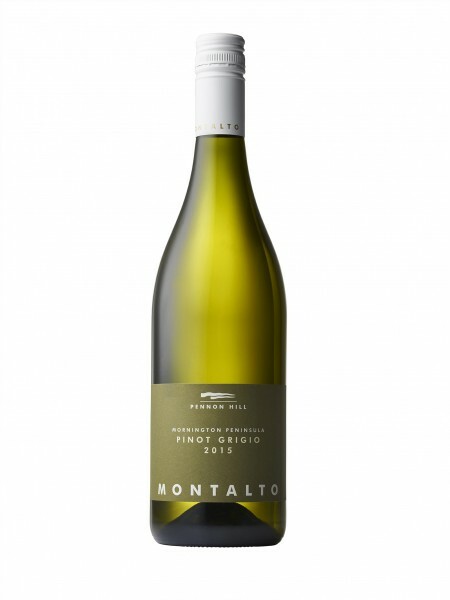 Co-incidentally, Thommo's good mate Mike De Iuliis also picked up some Semillon from an adjoining vineyard to produce a new "Wilderness Road" label. 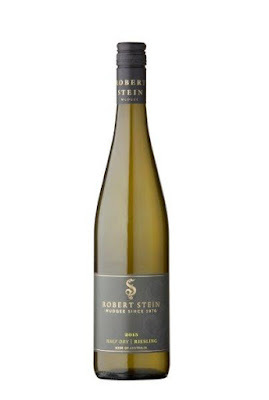 But here, it's not overly aromatic but still exudes a pretty fragrance of lemons, grapefruit and grass. Due to the wet vintage flavours seem a little dilute. Yet at the same time, those who aren't particularly Semillon savvy would dowse this easily. As with the De Iuliis, there's a waxy character present - a common vineyard trait perhaps. Crisp and refreshing, it would sooth a few wounds on a hot day that's for sure. This wine is riding on some impressive gongs recently, and I've got admit, it is pretty damn tasty. A delicious rendition of cool climate Shiraz, the fruit has an energetic vibe about it. Time in the glass reveals creamy oak characters. Spice is interwoven amongst the dark fruit and lush berries leading to a supple and smooth finish. Hunt around and you'll find it for under 20 bucks - a bargain.